This Cape Cod wash basin will positively enhance your bathroom or wash room interior and your mood with its sparkling white, harmonious shape. Based in Germany, Duravit is a distinguished manufacturer of bathroom ceramics and porcelain bathroom fittings. 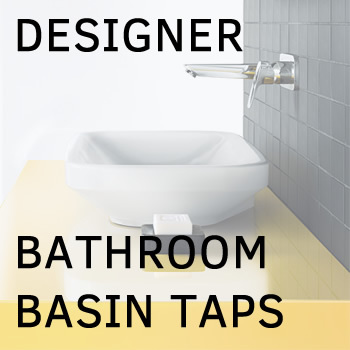 High-class designer bathroom accessories and fixtures, made of premium materials and by the highest industry standards. This Cape Cod wash basin will positively enhance your bathroom or wash room interior and your mood with its sparkling white, harmonious shape. Made of high-quality sanitary ceramic with durable finish.